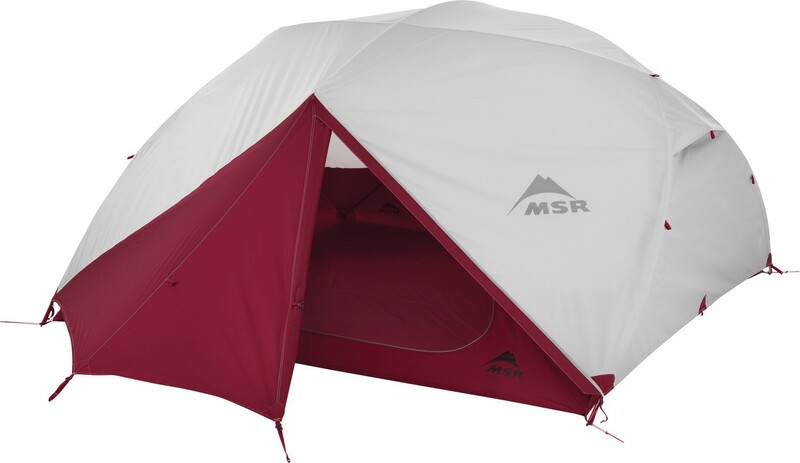 Spacious backpacking tent for four plus gear. 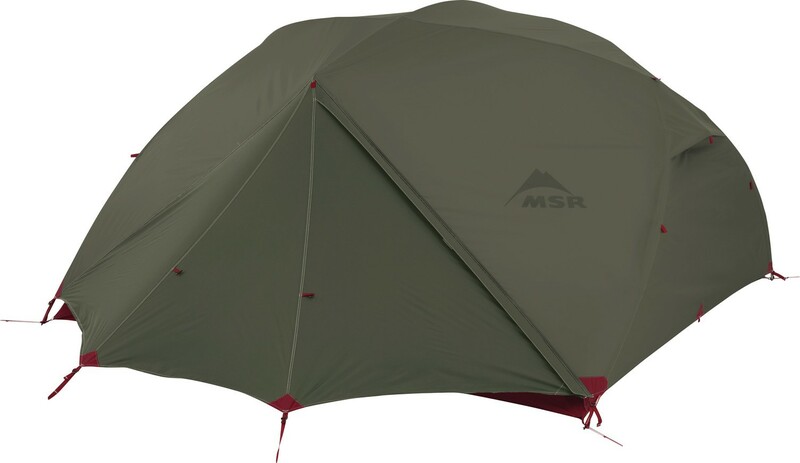 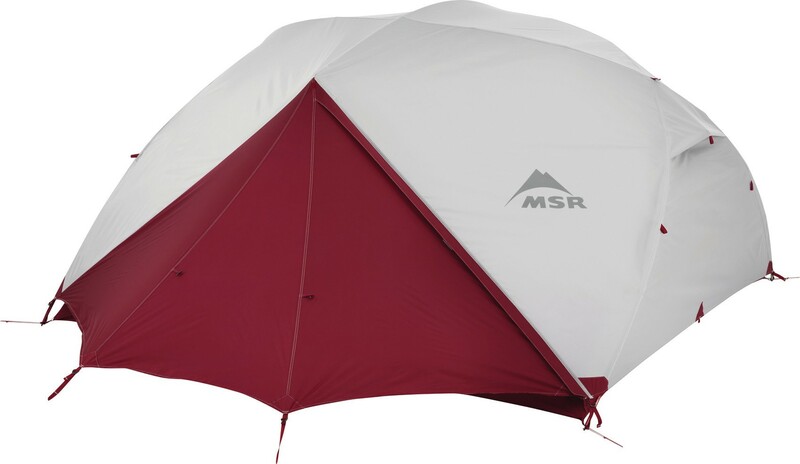 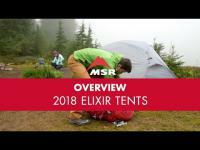 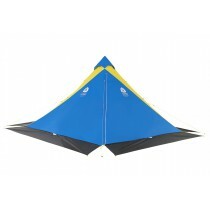 The MSR Elixir 4 tent is lightweight and easy to assemble. 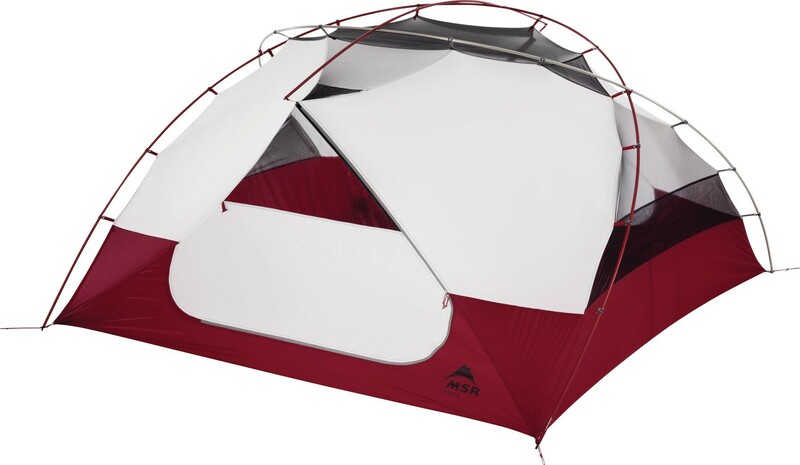 She offers great value for all its features. 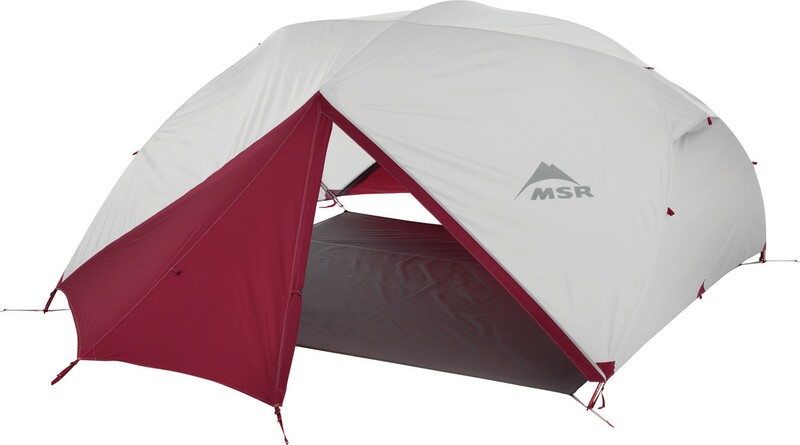 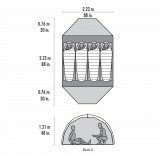 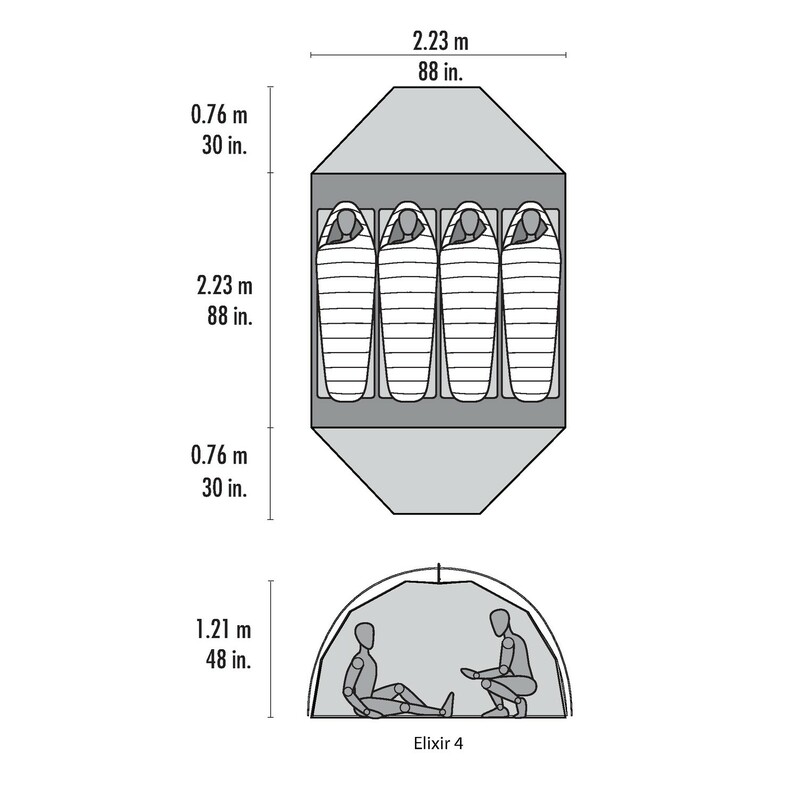 Freestanding tent design with two large doors, two large vestibules for storing gear, and true-to-size capacity for 4. 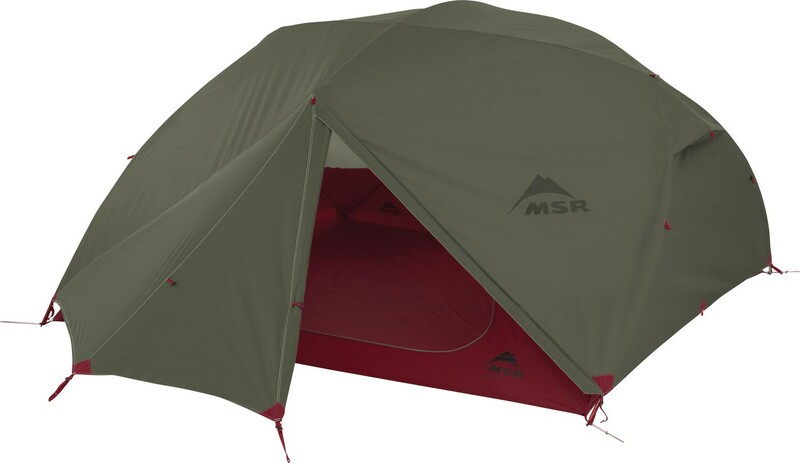 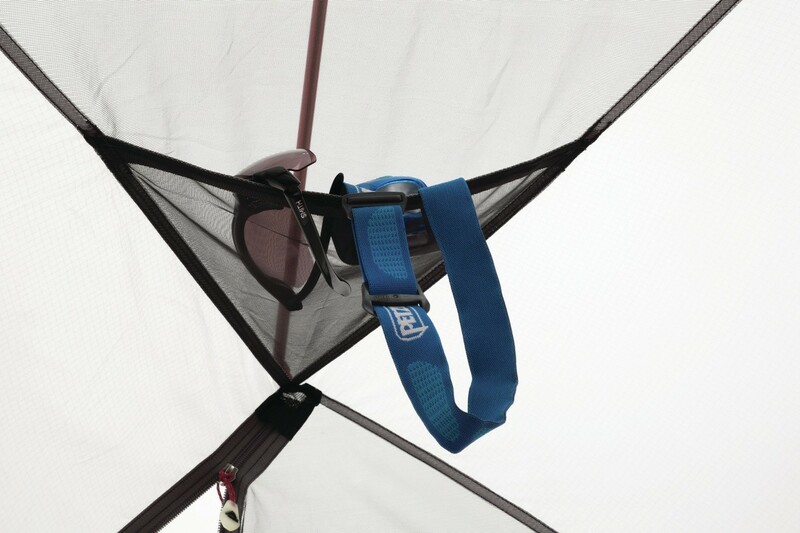 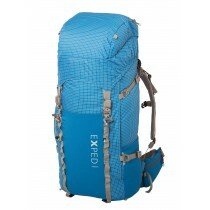 Livable: Unique pole geometry optimizes headroom and fits four mats; adaptable rainfly allows for excellent views; built-in gear lofts and glow-in-the-dark zipper pulls enhance livability.